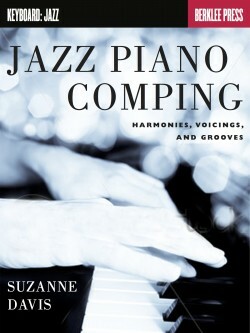 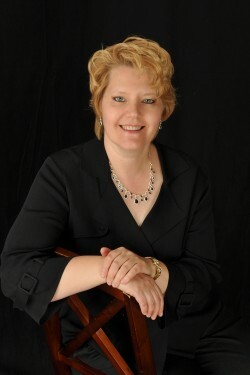 Pianist Suzanna Sifter is an active performing and recording artist, who gives master classes internationally in jazz piano harmony and improvisation. 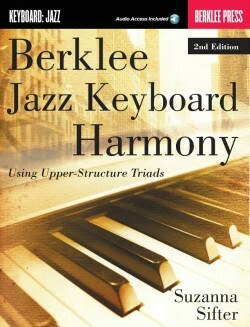 A professor of piano at Berklee College of Music, Suzanna has trained hundreds of musicians to use advanced harmonies in their playing. 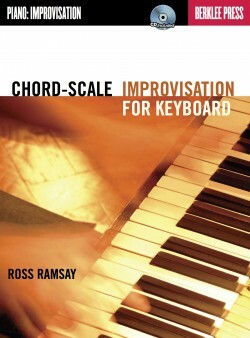 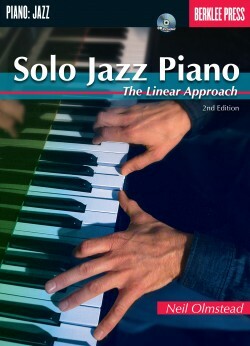 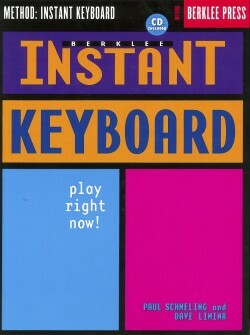 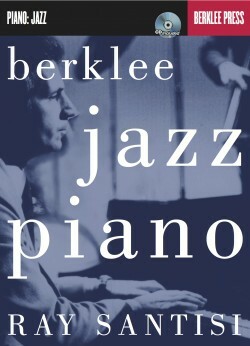 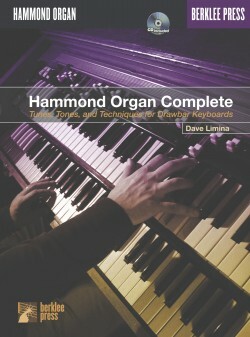 Enrich your keyboard playing with advanced jazz harmonies.